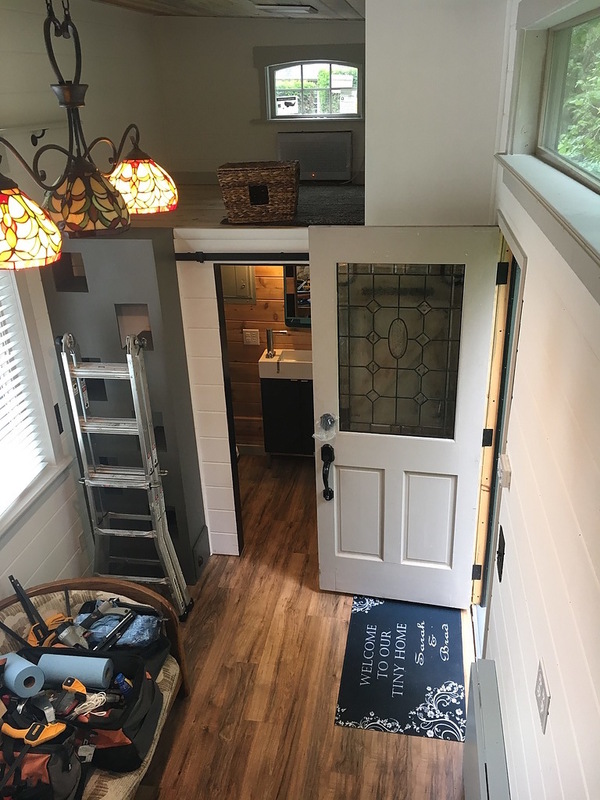 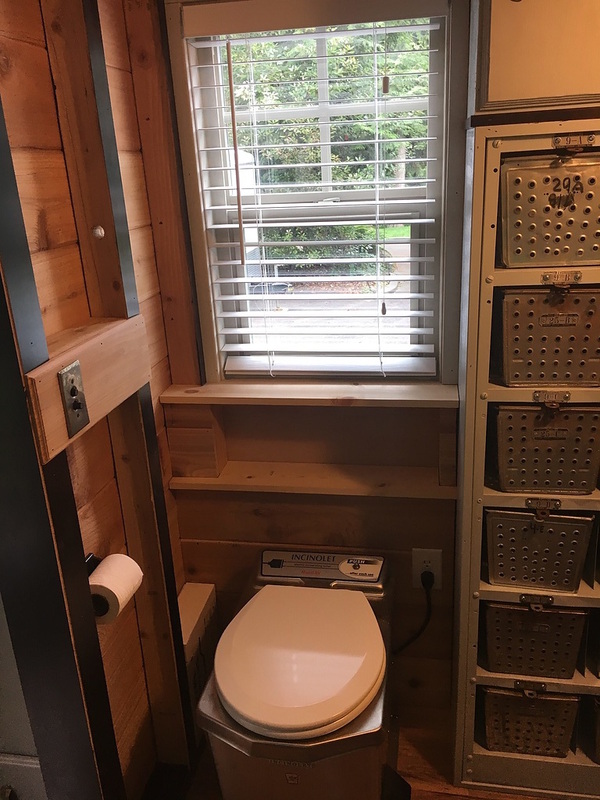 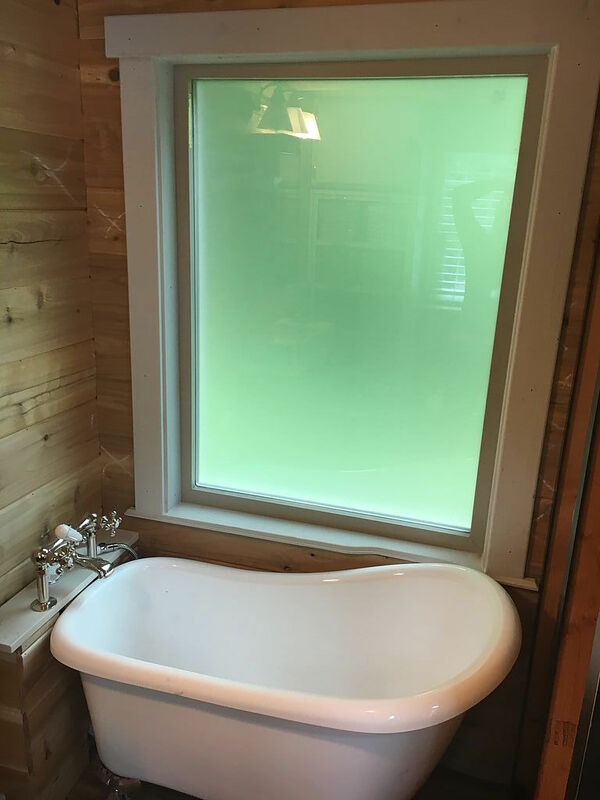 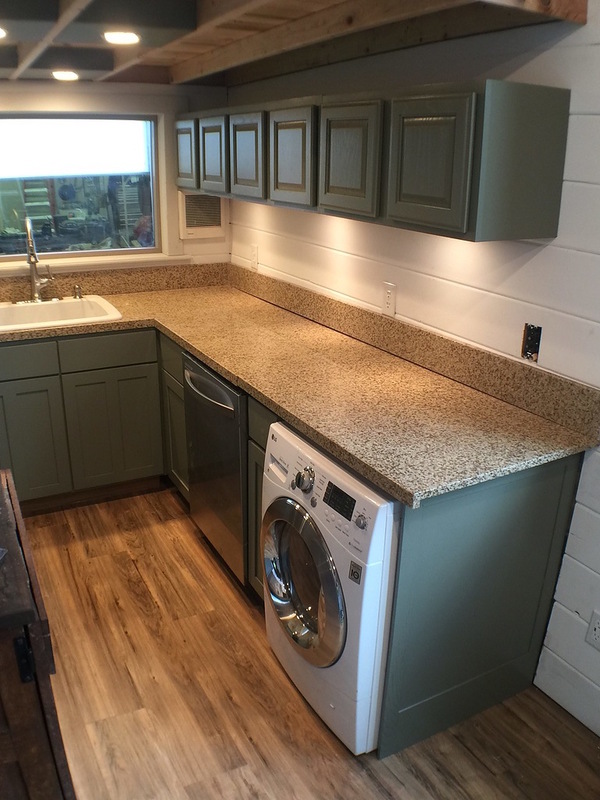 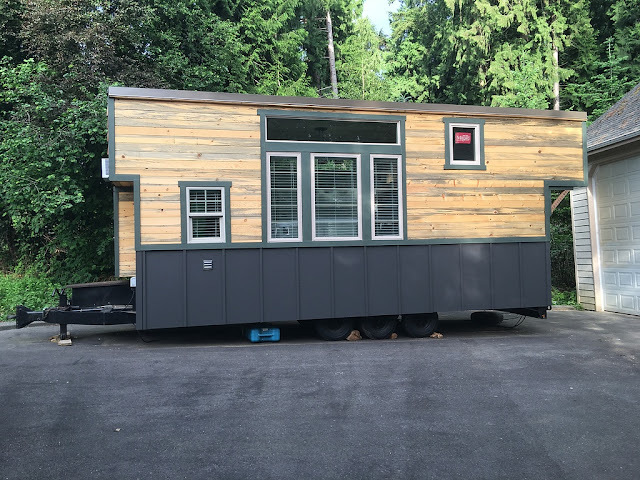 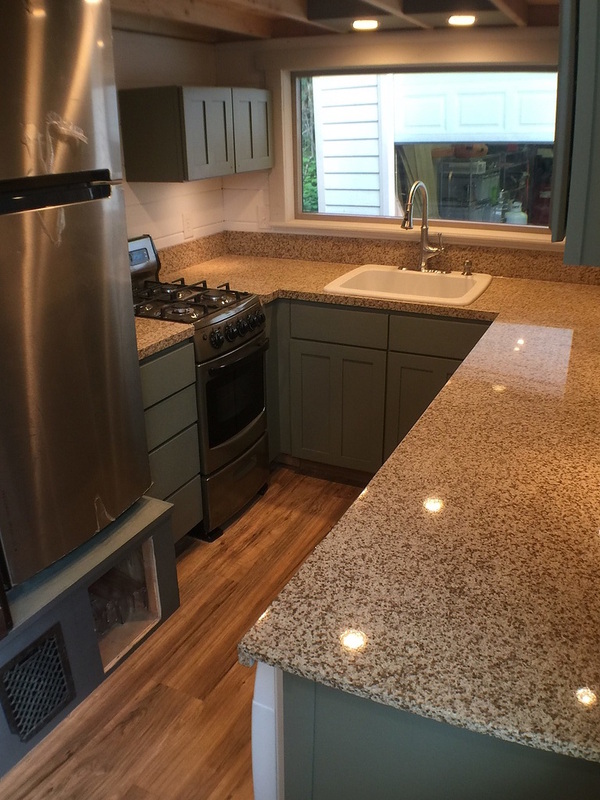 This beautiful, custom tiny house is currently available for sale in Vancouver, Washington. 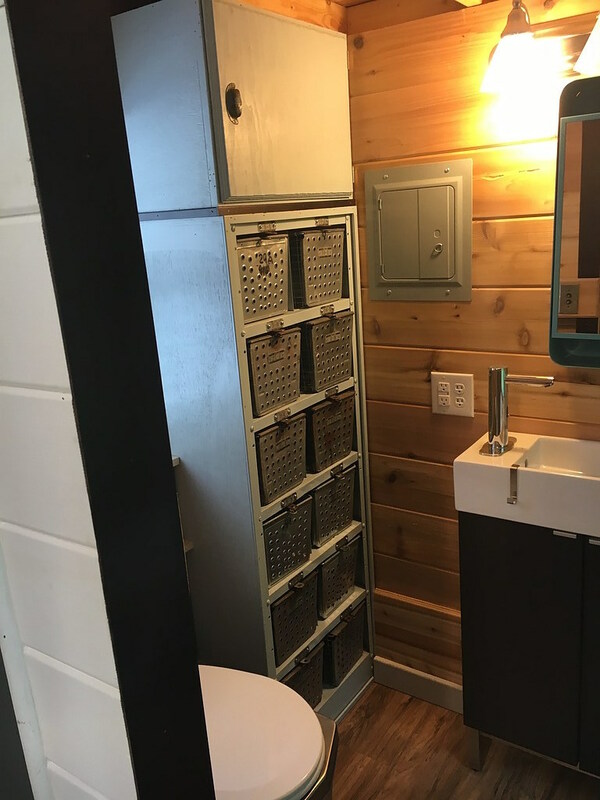 The 320 sq ft home was built by its owners as a way to cut back on their living expenses and use the extra money to pay off student loans. 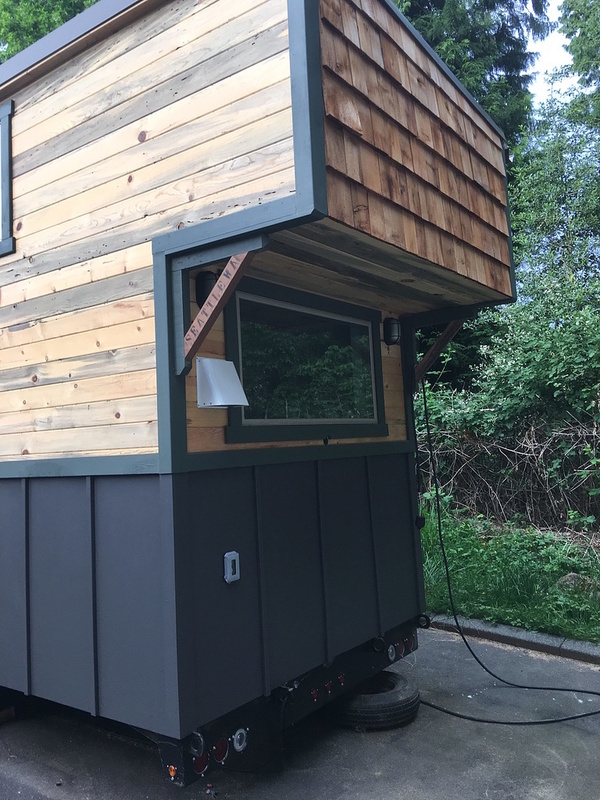 However, as soon as the tiny house was finished, one of the owners got a job offer in Las Vegas. 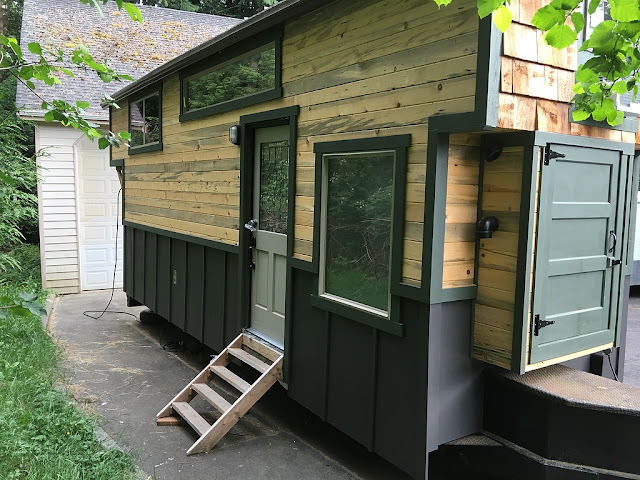 Since the cost of living is considerably cheaper there, the owners have decided to sell their tiny home before the move. The home is currently available for sale at $70,000.